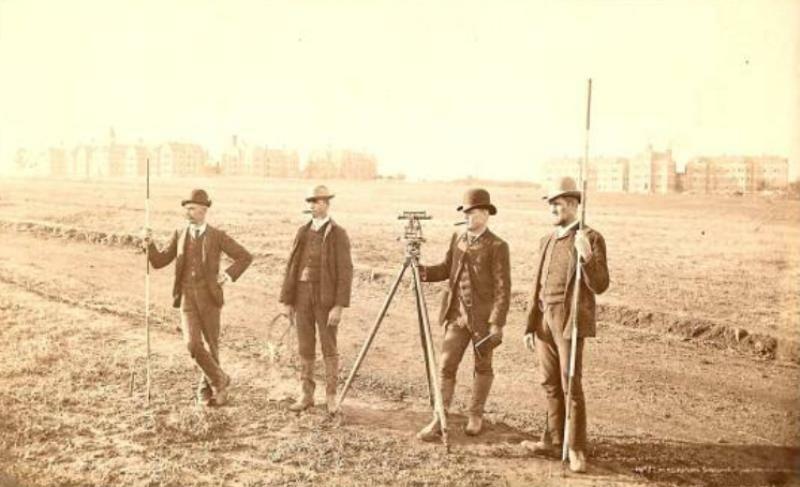 Here is a collection of tools to help you do land record research in Palm Beach County. This website is very useful as a first step in land research. By typing in the current address, you can get the current owner’s name. From there, it is a backward search. Once you have the detailed information page on the property, you can hot link over to the Palm Beach County Clerk of Courts website to see the sales record that is attached in the detail on the PAPA website. This will give you key information such as the Section/Township/Range and the legal description of the property, which often has the plat book and page, which you can access in most cases. This website has most (but not all) plats that have been platted in Palm Beach County. Many of the very old books from the 1910s through the 1950s are not complete. This can be interesting to see how land was parceled out into smaller lots or tracts that the owners sold. This website has all transactions, liens, warranty deeds, easements, back to 1968. Once you have an owner from the PAPA system and the section/township/range, you can research back and see former owners of the property. Anything before 1968 requires a trip to the 4th Floor of the Palm Beach County Courthouse in downtown West Palm Beach. You can research the registry books yourself, and staff can assist you in gaining access to microfilmed records. They charge $1.00 per page for printing of the microfilmed records. University of Florida – Ancient Google Maps! See your property from the air from long ago – typical years are 1940, 1953 and 1968 – http://ufdcweb1.uflib.ufl.edu/ufdc/?a=flap Type in the modern address and the approximate location is marked on the old photograph. Historic Aerials – More great aerial photography also included images from 1979 through the modern day – http://www.historicaerials.com/Default.aspx – You can draw in modern day streets over the photos, or slide back and forth between today and then – very neat.